A public meeting was held, followed by the Planning Commission meeting downstairs in the basement at the City Municipal Building. The Planning Commission of Patrick Kretzer, J. Michael Welge, Jim Altman, and Drew Stephenson started off with Special Use of the Indoor Recycling Center. George Calvert, City of Taylorville Zoning Enforcement Officer, stated he received a call from someone if they found a commercial building and were thinking a drive-thru seven-day-a-week facility. Calvert said one of his big concerns was the cleanliness of the facility and the complaint about smell, and to have something etched in stone about those concerns. Calvert added wherever the location of the facility, neighbors around will either be for or against it. Kretzer noted there should be certain parameters to make the Zoning Enforcement Officer’s job easier. Chairman Bruce Jones of the Ordinance Committee noted that included in the Special Use should be a pest control contract. Following approving the ordinance of adding to the city code of indoor recycling centers as a special use, the Planning Commission discussed an ordinance of adding to the City Code of Indoor Firing Ranges as a special use and allowing the discharge of firearms within. It was tabled last month as the language had to be changed. Bruce Jones, Chairman of the Ordinance Committee stated that a monthly maintenance log will be recorded of their equipment. A question was raised about the air being monitored 25 feet from the facility and Jones stated if they are out of compliance, they will shut down the ventilation system to do maintenance and testing will be conducted. The motion was approved 4-0 on the ordinance of the special use of the indoor firing range and the discharge of firearms within. Following the meeting, Interim Chairman Pat Kretzer told Regional Radio News his concerns regarding the indoor firing range was the sound. As for the indoor recycling facility, it was trash outside of the building and pest control. 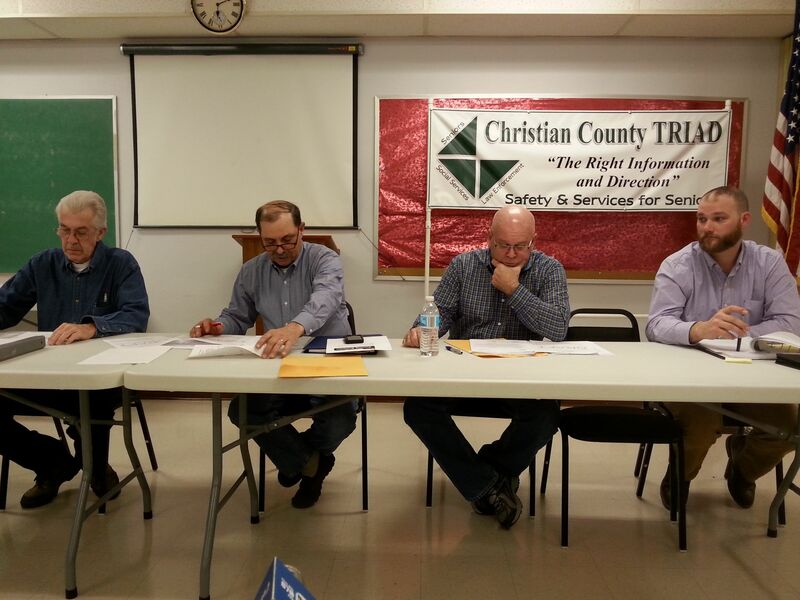 Members Alan Collebrusco, Steve Breckenridge, and Joe Hauser were absent.